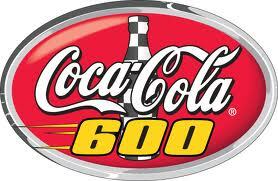 The Coke-Cola 600. this is off of Nascar at Daytona. Wallpaper and background images in the coca club tagged: coca-cola coke cola classic nascar. coca is the real thing!